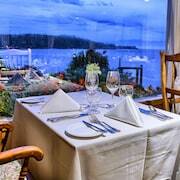 The hotel offers a restaurant. 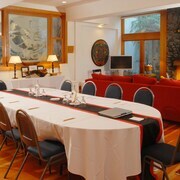 A computer station is located on site and wireless Internet access is complimentary. 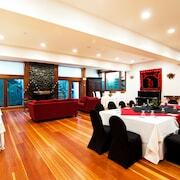 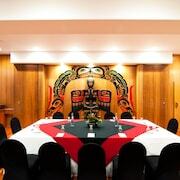 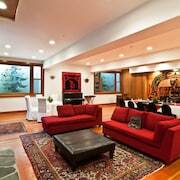 Event facilities measuring 4440 square feet (412 square meters) include conference space. 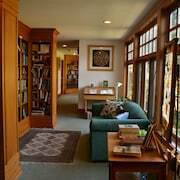 This beach hotel also offers a sauna, spa services, and a library. 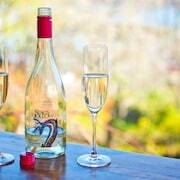 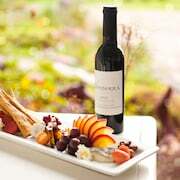 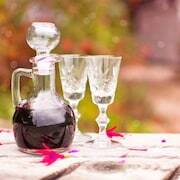 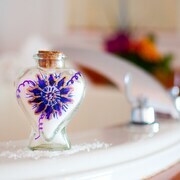 Concierge services and wedding services can be provided. 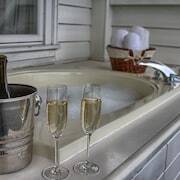 Onsite self parking is complimentary. 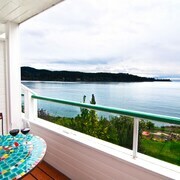 Sooke Harbour House is a smoke-free property. 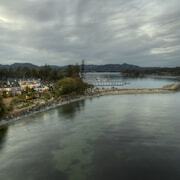 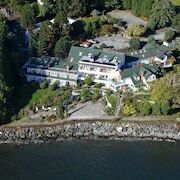 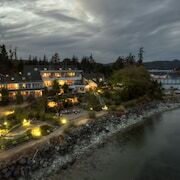 Nestled on the beach, this Sooke hotel is within 3 mi (5 km) of Sooke Harbour, District of Sooke Municipal Hall, and Sooke Region Museum. 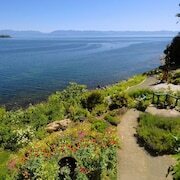 Sooke Potholes Provincial Park and Tugwell Creek Honey Farm and Meadery are also within 9 mi (15 km). 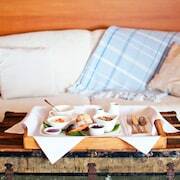 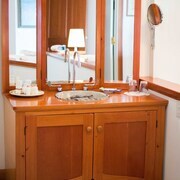 Guests of this beach hotel will appreciate convenient onsite amenities such as a sauna and spa services. 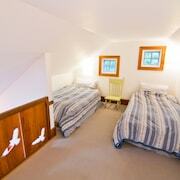 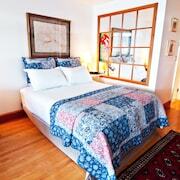 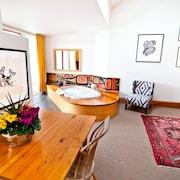 All 28 individually decorated rooms feature free WiFi and pillowtop beds. 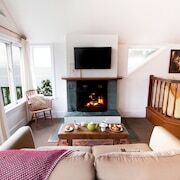 In addition to upscale touches like fireplaces and deep soaking tubs, guests will find flat-screen TVs with DVD players and balconies or patios. 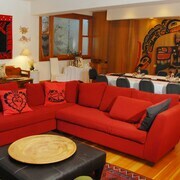 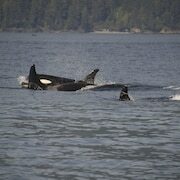 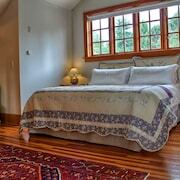 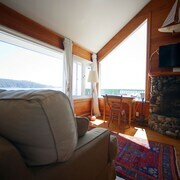 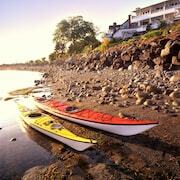 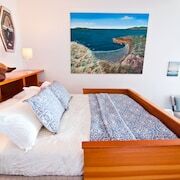 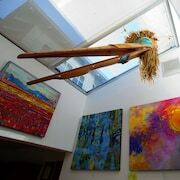 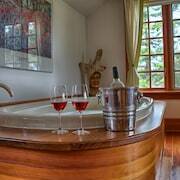 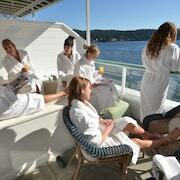 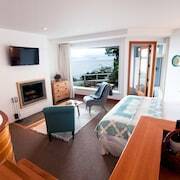 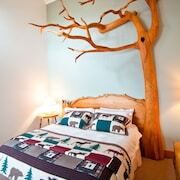 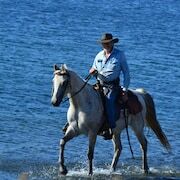 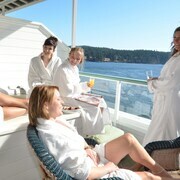 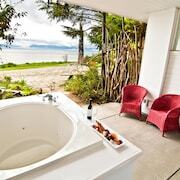 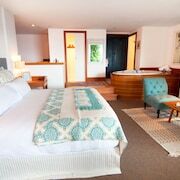 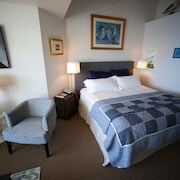 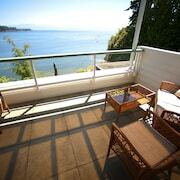 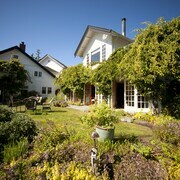 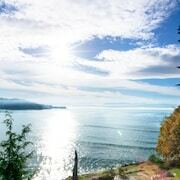 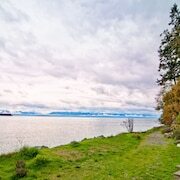 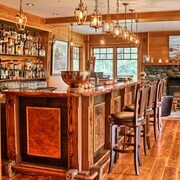 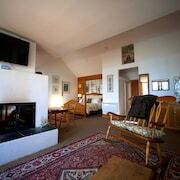 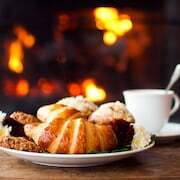 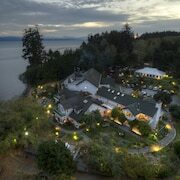 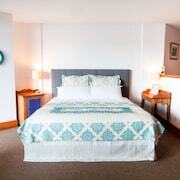 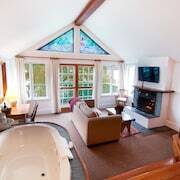 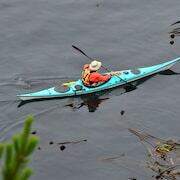 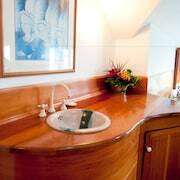 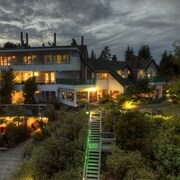 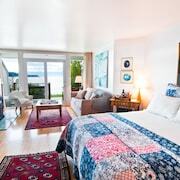 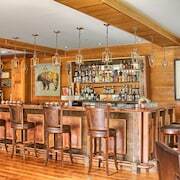 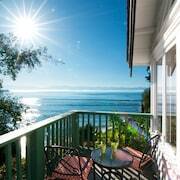 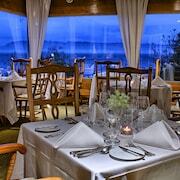 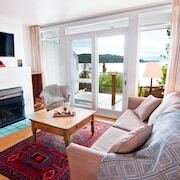 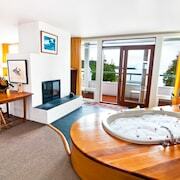 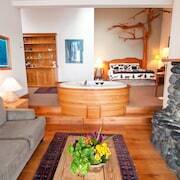 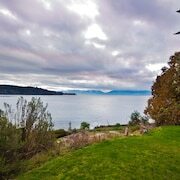 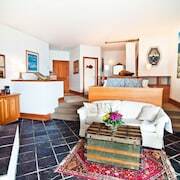 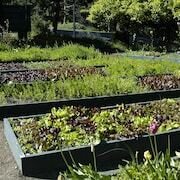 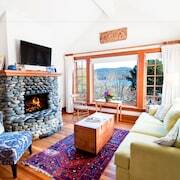 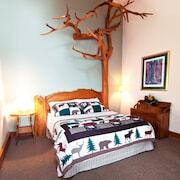 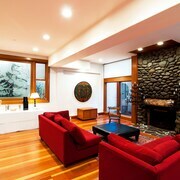 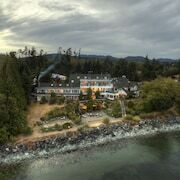 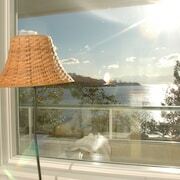 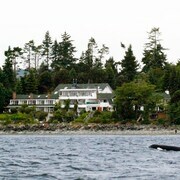 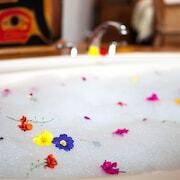 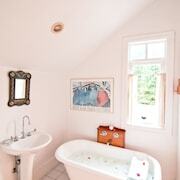 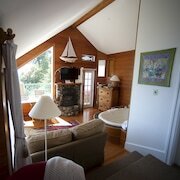 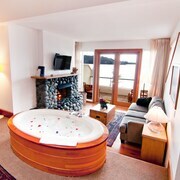 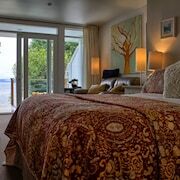 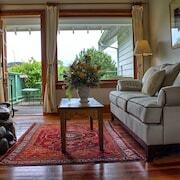 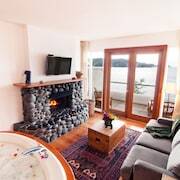 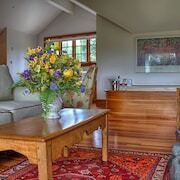 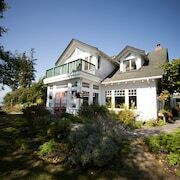 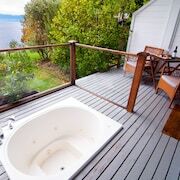 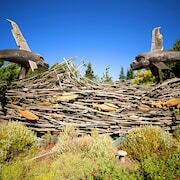 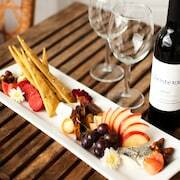 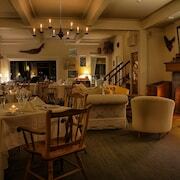 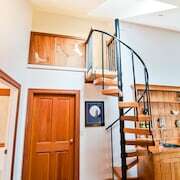 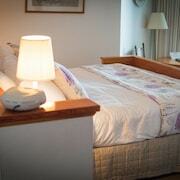 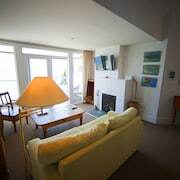 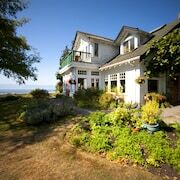 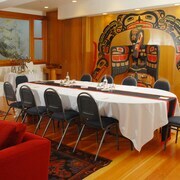 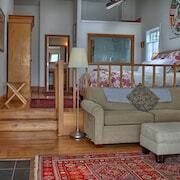 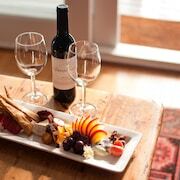 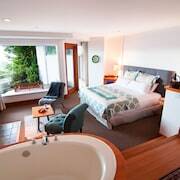 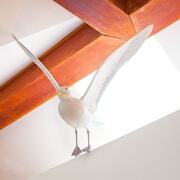 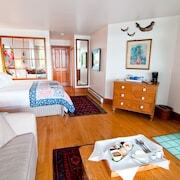 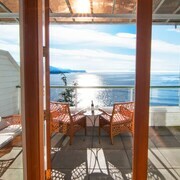 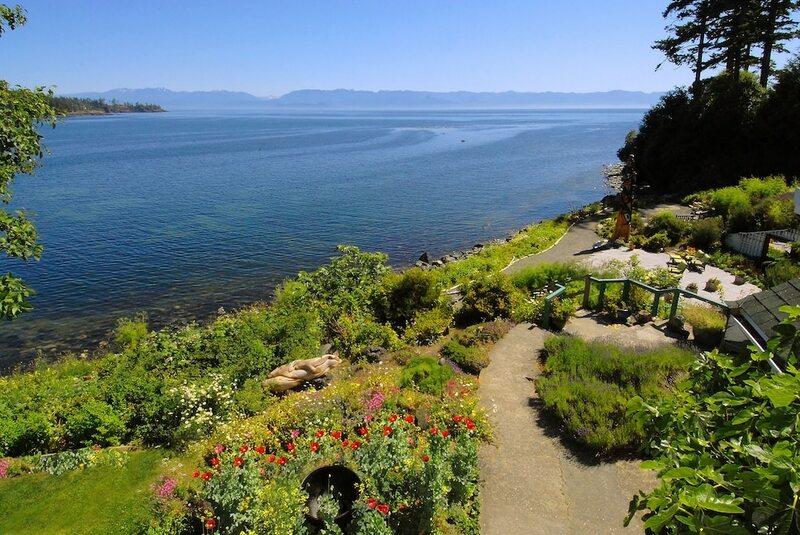 Sooke Harbour House offers 28 accommodations with fireplaces and DVD players. 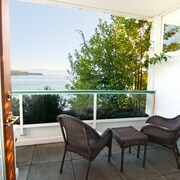 Rooms open to balconies or patios. 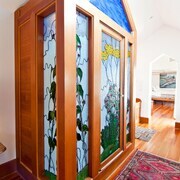 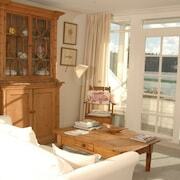 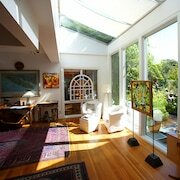 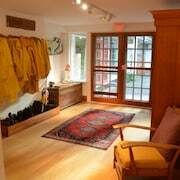 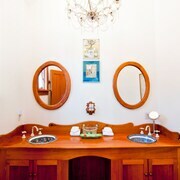 These individually decorated and furnished accommodations have separate sitting areas. 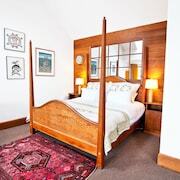 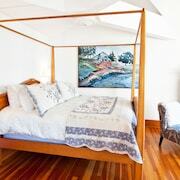 Beds feature pillowtop mattresses. 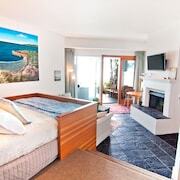 Flat-screen televisions are featured in guestrooms. 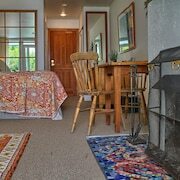 Refrigerators and coffee/tea makers are provided. 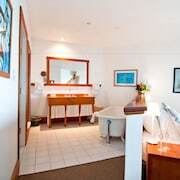 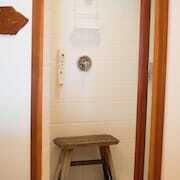 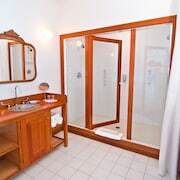 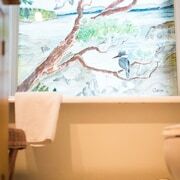 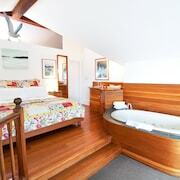 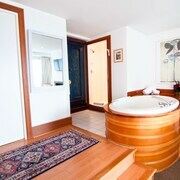 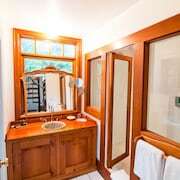 Bathrooms include shower/tub combinations with deep soaking bathtubs, bathrobes, slippers, and complimentary toiletries. 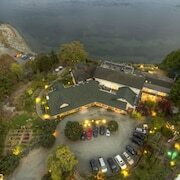 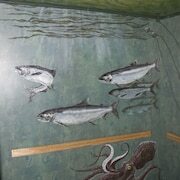 This Sooke hotel provides complimentary wireless Internet access. 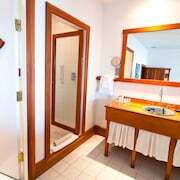 Business-friendly amenities include desks and phones; free local calls are provided (restrictions may apply). 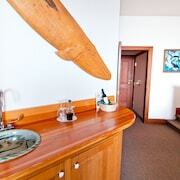 Additionally, rooms include hair dryers and irons/ironing boards. 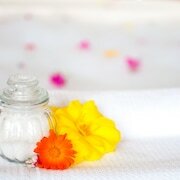 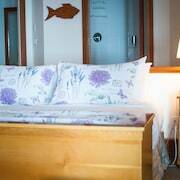 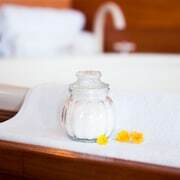 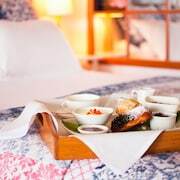 In-room massages and hypo-allergenic bedding can be requested. 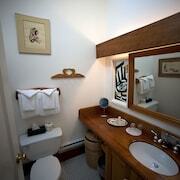 Housekeeping is provided daily. 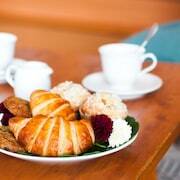 Full breakfasts are available for a surcharge and are served each morning between 8 AM and 11:00 AM.